Even with the strong move to the technological age. Paper copies are still a necessity in this day and age. That is why 9/10 households will own and use a printer frequently. Constant maintenance and an understanding of addressing common printer issues will overall lead to a smooth experience when owning your own computer. 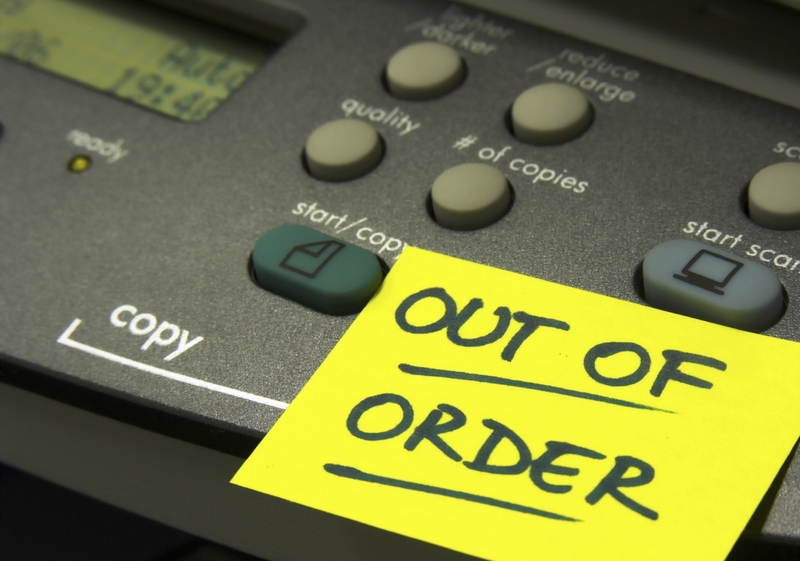 Let’s address some of the most common printer issues users face. 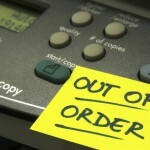 First step to understanding a printer failure is to know what problem you might be facing. Like with all CPU processing systems there are multiple issues you might face so lets go over the basic ones that any common user can address. This might sound redundant but before moving forward make sure that the printer itself is turned on and plugged in through a USB or Ethernet cable. Or if you are using a wireless based printer make sure your printer is still connected to the wireless. If all of those are still connected and working you are probably looking at a driver issue. Usually when plugging in your printer for the first time to a CPU it will automatically install the software but that might not always be the case. For this instance we will be using an HP brand printer as it is the most commonly used printer on the market today. The easiest way to solve this issue is to take the manufacturer’s CD and install the software on the CD(The CD will help guide your through the installation process to install the software.) Once this has been properly installed you will(most likely) have a separate program installed to operate your printer from, check the status and ink levels and monitor everything about your printer. Now you might be asking what happens if I can’t locate the CD for the printer, am I at a lost? Not entirely, since we are using HP printers as an example you can easily log on to their website and access any drivers you might need for one of their products. In the link below you can easily search for the model of your printer and they will guide you to the driver in question you will require. If you are experiencing an issue with your prints coming out incorrectly(The image looks distorted or there are lots of streaks in your words and pictures.) You might be facing 1 or 2 easy solutions. First check your printer’s software to check the status of your ink levels. Even sometimes when you are printing out black images and you have plenty of ink still available but your colors are low it could distort some pages. If all of your ink levels are okay it could just be as simple as the printer being dirty. This doesn’t mean you need to go in with a special cloth and clean out the printer itself. It is as simple as simply activating a program inside your printer and devices control tab and activating the “Clean Printer” button. *Take Note* When replacing Printer ink you must have the exact # listed on your ink cartridge. They will always be labeled on the cartridge itself. Best plan is to take the cartridge with your to your local office supply store as most of them will give you a slight discount when exchanging ink. After you have checked connections and assured yourself they are properly hooked up and driver have been installed your printer will be operational and ready for use. If you are still experiencing problems give us a call over here at Houston PC Services and we will gladly come out there and fix any issue you might be experiencing.